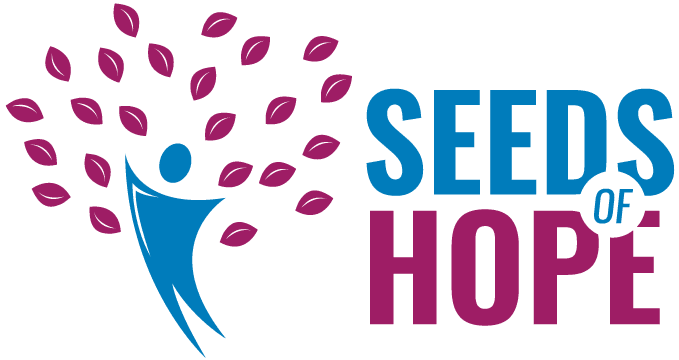 Lifebridge primarily serves individual men and women from Essex County including Salem, Beverly, Lynn, Danvers, Peabody, Gloucester, Swampscott and Marblehead.  We offer day services to community residents, those who do not reside at Seeds of Hope with basic needs and ongoing support. Such services include access to our nurse, showers, clothing, and personal care products/basic supplies.